I hate to break it to you but the hot, sunny summer days are behind us and we are now moving into more autumnal conditions. Winter is just around the corner. Things may be starting to slow down in the garden but there is plenty to do. With good planning and care we can even expect to get fresh produce from our gardens throughout the winter months. Now for some of you it might be nicer to cuddle up in bed on your memory foam mattress and drink hot chocolate but I promise you that when you start, you won’t be able to stop! Maybe you’re just at the beginning of your gardening journey and thinking about starting a garden. Don’t think that you have to wait until spring to get started. Loads of great information here about starting your own garden. As vegetable beds are being cleared and other plants are being pruned back and tidied up, this is a perfect time to add bokashi pre-compost to your garden. Think about all of the produce that you have (hopefully) harvested from your garden over the year. Those carrots, peas and other goodies have drawn valuable nutrients from your soil. If possible, make a plan for your bokashi pre-compost over the winter and dig trenches to cover as much of your garden as possible. Focus on areas that need an extra boost as well as any areas used to grow food. Using your bokashi kitchen composter throughout the fall and winter will give your soil a massive boost and your plants a great start in the spring. 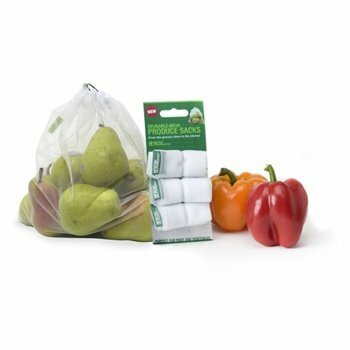 Note: As the ground temperatures start to drop, the bokashi pre-compost may take slightly longer to break down than during the hotter summer months. 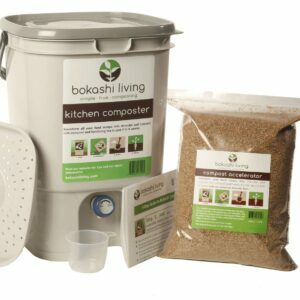 If you live in an area where the ground freezes or is covered in snow for large portions of the winter, then you should consider using a ‘soil factory‘ for your bokashi pre-compost. For those of you in Vancouver, heavy rains are likely to be more common that frozen soil over the coming months. Heavy rains can leach out nutrients and erode your soils. Cover any bare, exposed soil using green manure, old carpets or landscape fabric. 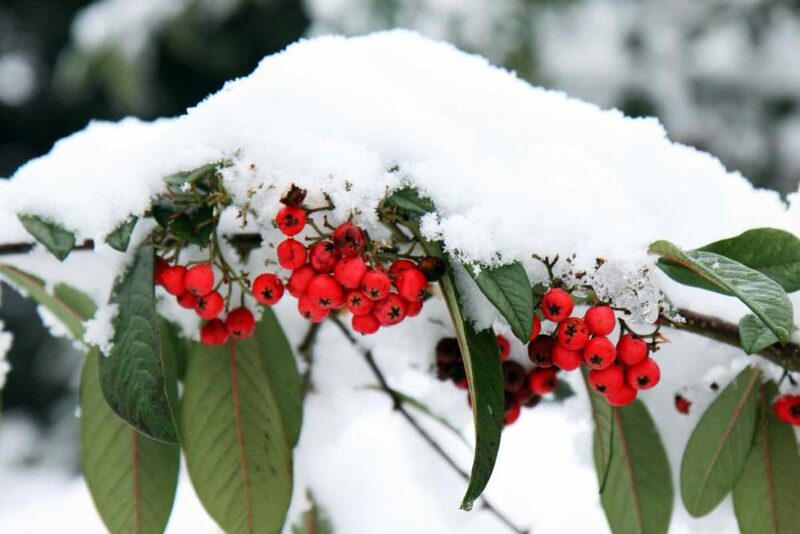 What can I plant and grow over the winter? The Old Farmer’s Almanac has a great planting calendar for Vancouver with recommendations for the best time to sow, plant and harvest a wide variety of crops. Its a great tool for planning your vegetable garden, particular if you are thinking about crop rotation and maximizing your harvests. 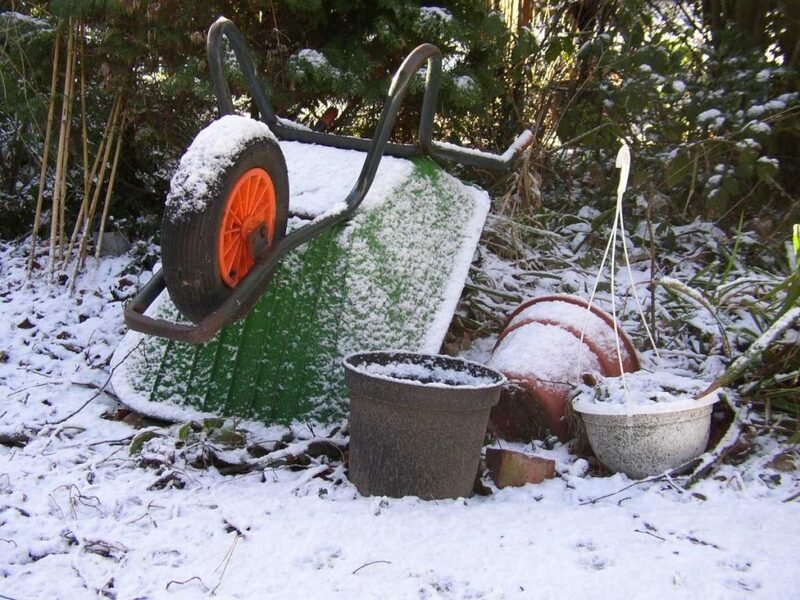 Obviously, the range of options for vegetable growing over the winter is more restricted. To get nice plump alliums (onions, shallots, garlic etc) next year you should consider planting the bulbs in mid-late October. Make sure to plant them in rich, fertile soils for best results. Chard and spinach can also typically survive the winter. You should be able to harvest small quantities whilst the weather remains fine. Once the weather gets colder it may go fairly dormant but will spring back to life as the temperatures increase in the early part of next year. If you live in milder climates you can also keep lettuces going to be used to cut over and over again. Consider using any leftover leafy green seeds that you may have, such as beetroot and kale. Grow salads in sheltered locations and consider covering with a cloche or a small lean-to greenhouse. Planting in pots allows the soil to warm up more quickly on sunny days, but also makes the roots more vulnerable to ground frosts. Remember, growth will be slower in the colder, darker winter months. But that does not mean you need to hang up the gardening gloves completely!